Gallup is a city in McKinley County, New Mexico, United States, with a population of 21,678 as of the 2010 census. 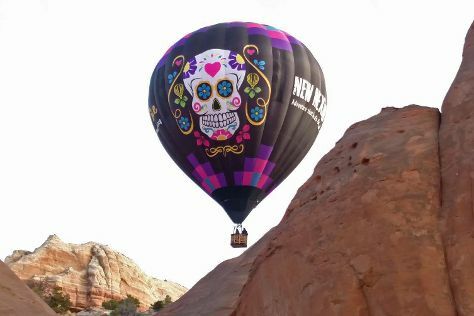 Kick off your visit on the 7th (Sun): tour the pleasant surroundings at Red Rock Park, then take a memorable tour with X-Treme-Lee Fun Balloon Adventures, and then browse for treasures at Bill Malone Trading Company. To see more things to do, traveler tips, maps, and more tourist information, read Gallup travel route planner. In October, daytime highs in Gallup are 70°F, while nighttime lows are 34°F. Finish up your sightseeing early on the 7th (Sun) so you can travel back home.